For a long time, Google has played the Bridesmaid to other social network channels like Facebook, Pinterest, Snapchat, Twitter and Instagram. While it monopolises traffic for search with both its ‘white’ website where you can ‘Google’ anything, alongside the second most used search engine in the world, YouTube, they just haven’t made social work. While each of the competing providers found its unique place in the world Google just couldn’t find a unique edge or segment to make you want to hang around after the honeymoon. While no one would argue Google was attractive to the whole idea of a social media community with its existing millions of users, it just didn’t deliver the key ingredient, community. They had the ‘numbers’ well before Facebook conquered the world. With users already signed up to Gmail accounts, Map usage and Photography services like Picasa, all Google needed to do was capitalise on its good luck. But it couldn’t. 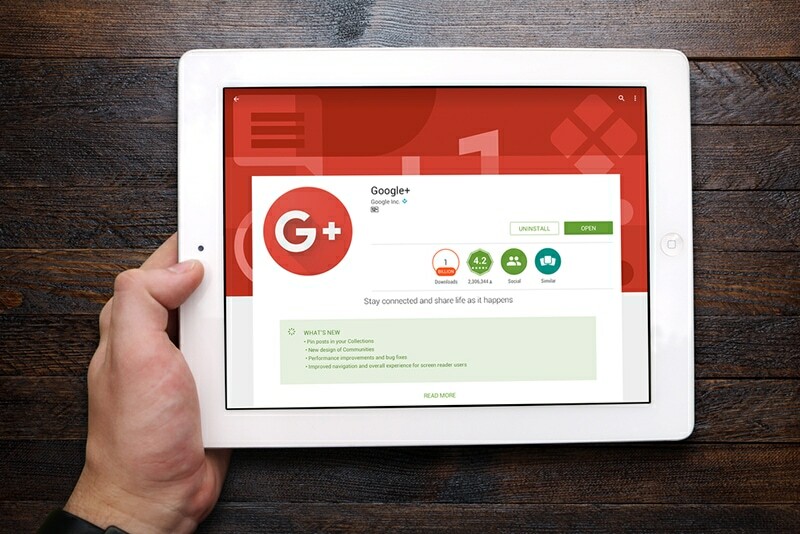 Google+ was a place you ‘put’ things but it never felt like the place you shared. At one point a survey showed Google+ users spent 3.3min a month on the platform compared to Facebook 7.5 hours. 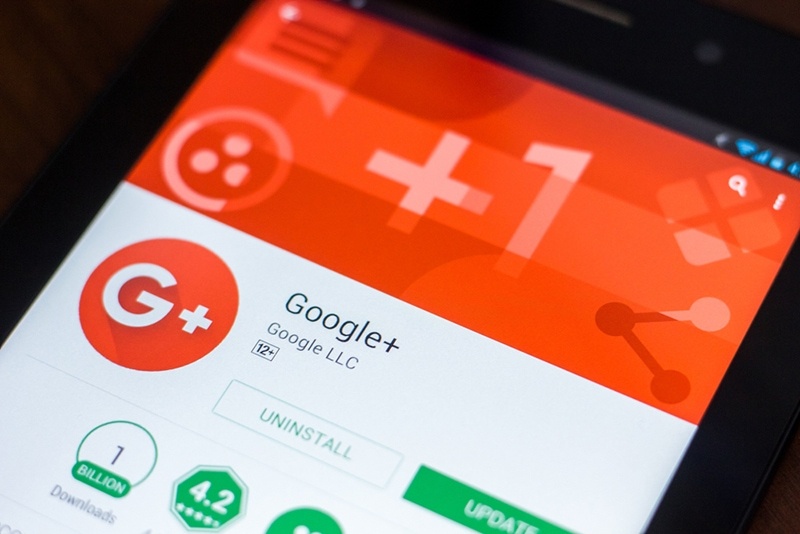 Despite launching in 2011 to great expectation, the momentum has never built and from the 2nd of April 2019 Google Plus or Google+ will be shut down for consumers. But is this the ‘end’? Even though Google+ users are receiving emails in their Gmail inbox asking them to save what they will, while they can, the murmurs are afoot that Google is repositioning the platform for the business market. One thing Google has done well is to flex its resources around serving the need of the small to medium business owner. Recognising that search and recommendations are key elements of the lead need of a small business owner they have provided services from AdWords Express to the now familiar Google My Business page to help the local entrepreneur or Mum and Dad business have some level of profile in this mega-index of all information. Even in the US, Google has been working with small business to provide assurance to the consumer with “Google Guaranteed” listings to businesses that have been vetted. This unique initiative is similar to PayPal’s offer to pay for return postage if you buy a faulty product while using PayPal as your payment method. The model for Google provided a form of insurance on any work completed by a “Google Guaranteed” service provider and in turn, gave profile to the business, all leading to an increase in Google Ads spend as businesses started to see the value in PPC advertising. A key focus that has helped build the need for Google in the mind of a business owner has been Reviews. The Google platform is in front of the average consumer in “hunt and kill” mode, more than any other platform. The five orange stars of a Google Review are the coup d’état and the more reviews you rack up the better the credibility trust profile with consumers as well as the visual magnetism in a sea of search. While other platforms like Yelp, TrustPilot and even Facebook continue to have reviews, this is an area dominated by Google thanks to search, maps and mobile. Tie this to a great Google My Business Page and the business owner feels their digital platform has some solidity in front of their own website or digital presence. If Google decides to use the infrastructure of Google+ to build out its small business environment, this will easily be “the place to be” for business owners. Many are flagging poor results on Facebook due to the battle to be seen above the consumer’s tide of content. Also, it’s important to realise the consumer is in a different state of mind actively seeking entertainment while trying to distress with 30 minutes of monotonous scroll and cat videos. When the consumer comes across to Google there is a mission to be accomplished and the business owner wants their brand on the shield of the victor. Purely on the basis of speculation, this may not be a battle between Google and Facebook, but rather Google and Microsoft. In the business tools world, Google has G Suite and Microsoft, Office 365. This battle on the basis of office familiarity and applications seems to be being won by Microsoft. However, one of the recognised pluses of the Google Plus platform was its photos and communications which have now been spun off as separate units in the tools, Google Hangouts and Google Photos. In October 2018, Microsoft had 155 million paying Office 365 users. Although hard to confirm, some figures indicate Google only has 50 million users with another 70 million using their education based version. What is clear, is that a platform that helps a business owner ‘manage’ and ‘market’ their business would be an ideal combination. 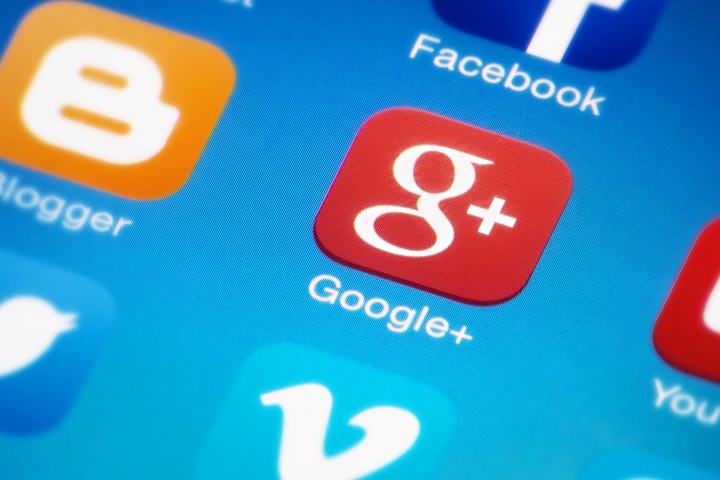 If Google continues to dominate the business street corner, a revitalised Google+ armed with search and marketing tools to promote the business would be a suite of products envied by its competitors. Want to read more ….